Click above for images of PBC. 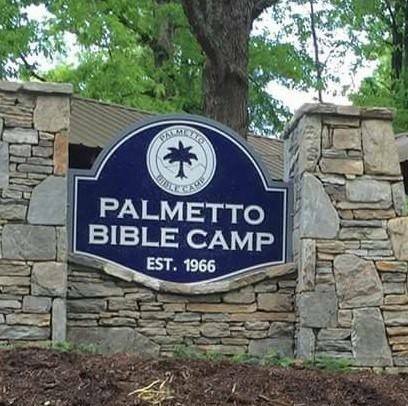 Palmetto Bible Camp is located in extreme Northern Greenville County, adjacent to beautiful Jones Gap state park. 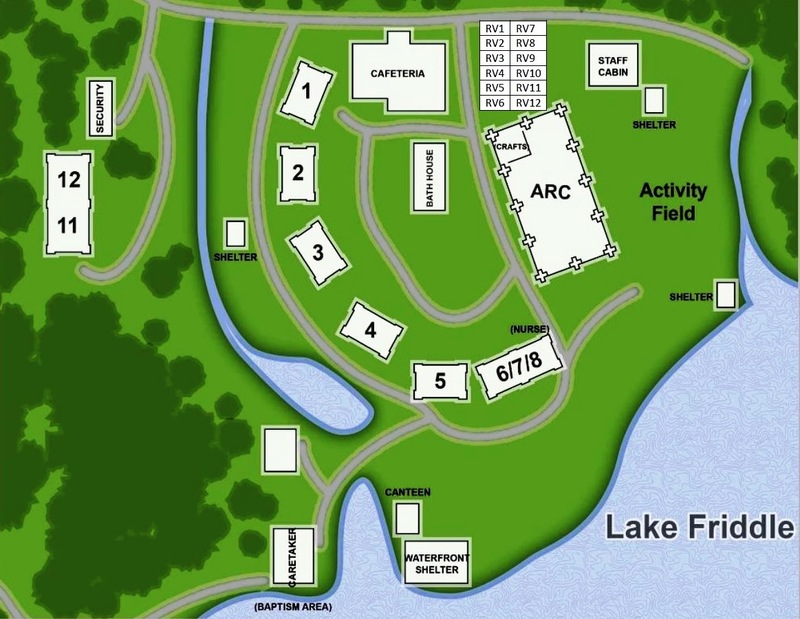 our facilities include a fully equipped cafeteria, an open-air covered activity building, a crafts building, seven rustic cabins, a centrally located bath house, 7 or hookup slots, and a deluxe log duplex staff cabin. We currently have 241 beds in camp, with approximately 120 of those available during cold-weather months. 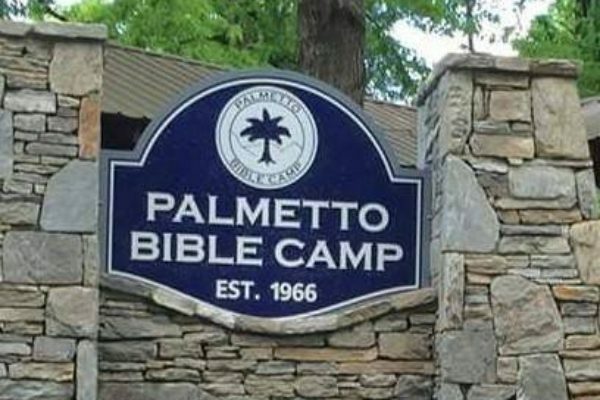 To determine if camp facilities are available for rental, email Becky Kelly at mailto: pbcbookkeeper@gmail.com If you do not have access to email, please leave a message at PBC (864-836-6907) and someone will return your call.